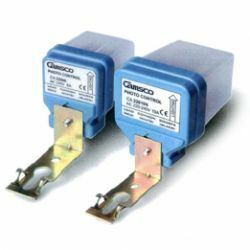 Camsco Electric is a manufacturer and supplier of automatic light controller. 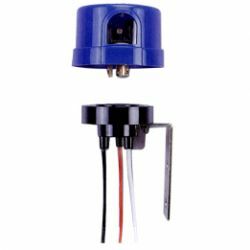 We provide the best quality automatic lighting controls and photoelectric controller for our customer. Welcome to contact us for more.